After a brief hiatus for an year when we were busy adding to the world's population problem, we resumed (or at least made an attempt to resume) our travel life. As the baby was young enough to not start recognising his parents and old enough to survive without them, we exploited the naive offer of my sister to baby-sit him. We dropped him at her place for a week and headed to Alaska - a trip that we could not have pulled off with an infant. Despite Alaska Airlines' and the weather's tireless attempts to spoil our trip, we managed a reasonable action packed trip to the South-East coast of the 49th state. The airline's attempt started right on the first day where after a grueling three legged flight they managed to send us to King Salmon (as planned) and our bags to Timbuktu. The weather's started a day later in the form of incessant drizzle which only let off for one magical afternoon during the entire trip. And our trip started with a short float plane trip to Brooks Camp in Katmai National Park. 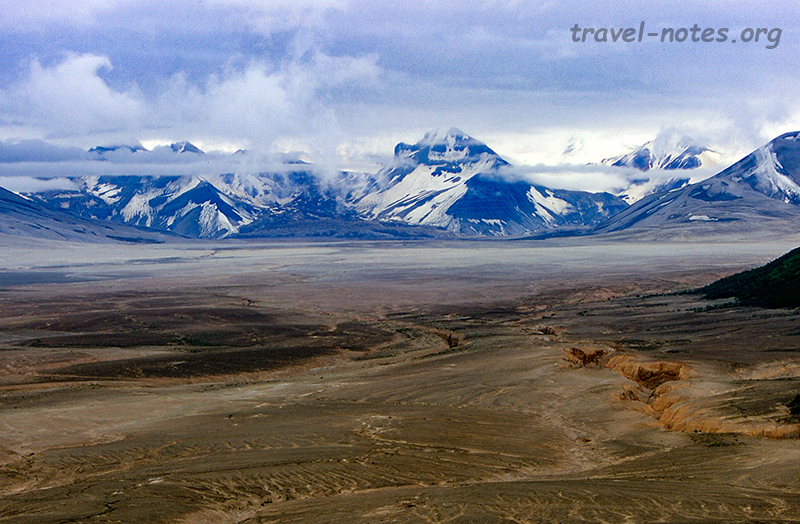 We spent the first day touring the Valley of Ten Thousand Smokes - a valley devastated by the greatest eruption (no, it is not Krakatoa) in recent history. It (and not the bears) is also the reason why the park was created. The valley was quite a remarkable sight coming after a couple of hours of drive through typical Alaskan scenery of winding rivers and wet marshlands. Our bags managed to reach us by the time we ended the tour ensuring that we spend the night inside a plastic dome than a satisfied bear-belly. Brooks Falls was the agenda for the following morning. It was pretty much as advertised on TV - fully mature salmons jumping straight into couple of bear's mouth to amaze a dozen jealous bears and to entertain a few dozen humans. After spending our stipulated couple of hours at the falls, we flew back (this time without incidents, for a change) to Anchorage. The jaw-droppingly spectacular Seward Highway was the agenda for the next morning. Our jaws however remained intact till the afternoon as most of the "spectacular" decided to hide itself behind the clouds. The weather cleared dramatically for a few hours in the afternoon and we decided to make most of it by scheduling a couple of impromptu cruises - a short 1 hr jaunt to Portage Glacier and a longer 4 hr one on the Prince William Sound. For someone who has only heard of Tidewater Glaciers, seeing a never ending array of gigantic walls of ice threatening to crash into the clear blue water was quite a stunning experience. The day-long Northwestern Glacier cruise in Kenai Fjords National Park would have been our first cruise, ended up being a contrast to the sunny afternoon of previous evening. Compared to blue skies and 29 calving glaciers of Prince William Sound, the National-Park cruise only showed us a glimpse of one majestic glacier behind a curtain of mist and clouds. But a National-Park cruise is not about the massive ice-rivers - it is all about the wildlife. We had more than our fair share of luck on this one - we saw breaching Humpbacks and Orcas in one afternoon, something that most people don't manage to see in an entire season! After even more gloomy return journey north on Seward Highway, we flew to Skagway with the sole purpose of riding the White Pass-Yukon railway. This one was the first scenic train ride that we came out with more satisfaction than disappointment. It was hard to believe that the route was once the most hated route - during the bad old days when the people were weighed down by the load on their backs and blinded by the lure of gold. Quirk of flight timings ensured that we spend the most time in any one place (on this trip) in Skagway and the tourist traps built to lure the big cruise ship passengers ensured that we spent the most money at any one place in Skagway as well. Before we end up being the reason US government stop the stimulus hand-outs, I whisked my wife away to the last leg of the trip - Glacier Bay National Park. Our final day was spent in Glacier Bay doing what we did Kenai - cruising all day looking for wildlife. No one (not even us) is lucky enough to see breaching whales twice in one week, but an average day in these waters far exceeds the greatest day I have ever spent in a cubicle. Before I actually ended up in my cubicle, I had to watch our return itinerary completely re-written by the airline authorities. Not wanting to go into the gory details, I just want to say that the result was that the dreary cubicle and a clogged inbox never felt more inviting! 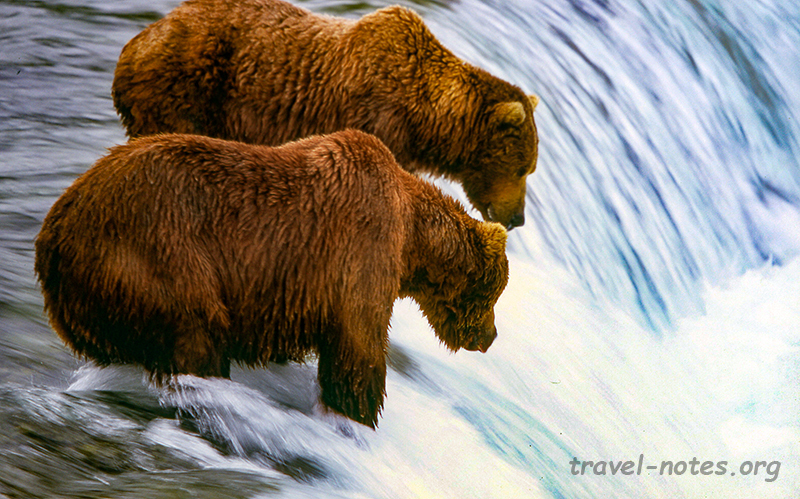 Click here for more photos from Katmai National Park. 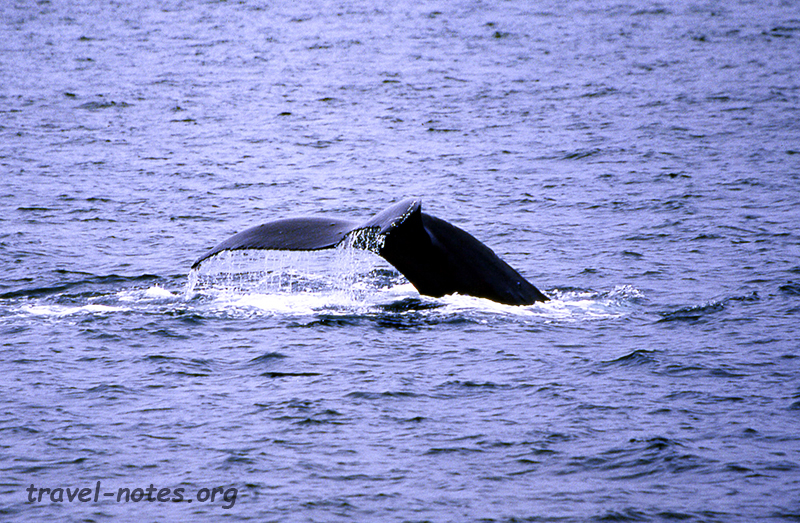 Click here for more photos from Kenai Fjords National Park. 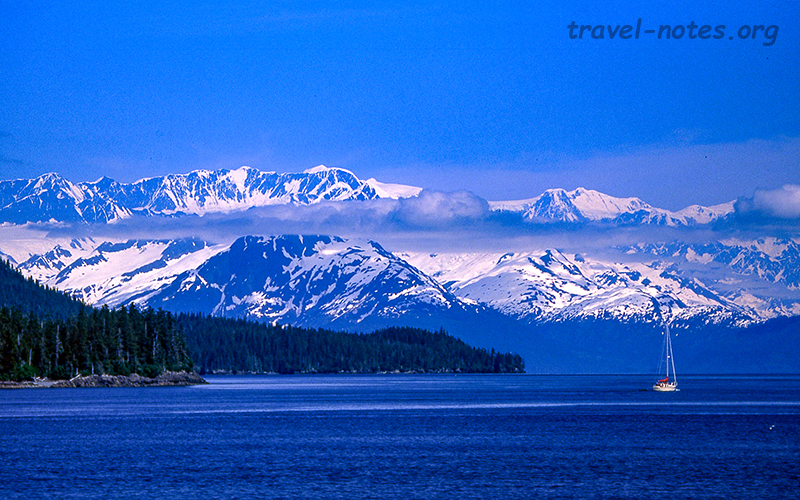 Click here for more photos from Glacier Bay National Park. 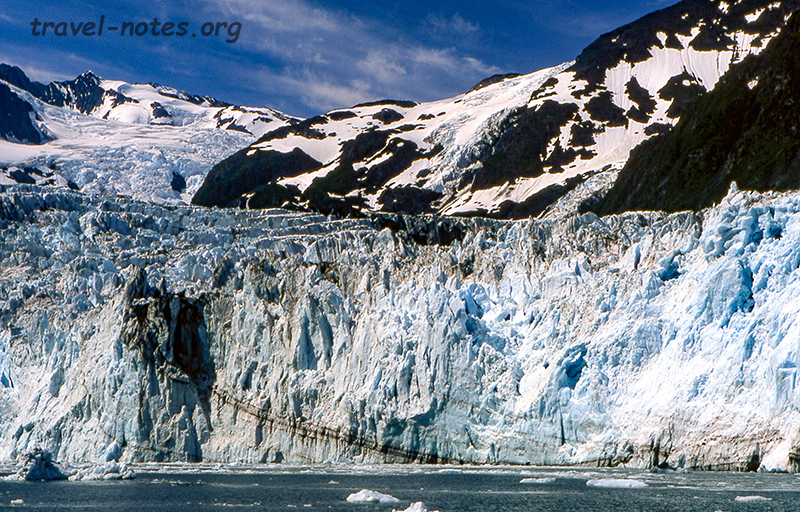 Click here for more photos from Portage Glacier, Prince William Sound and along Seward Highway. 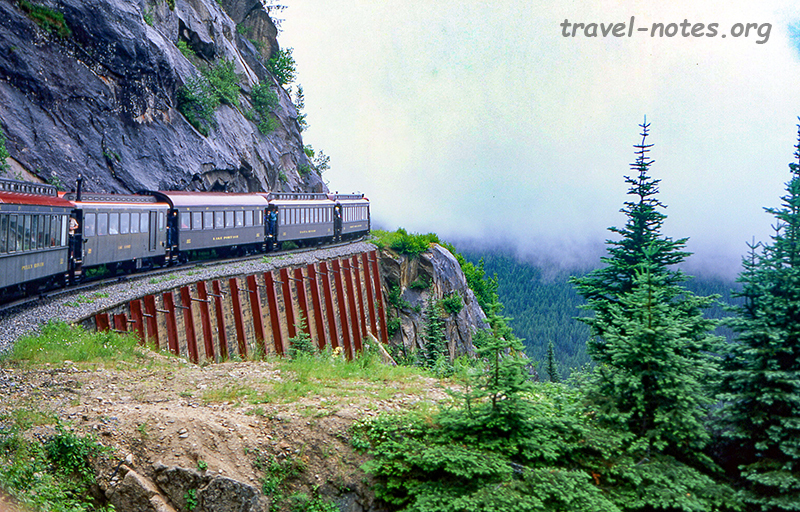 Click here for more photos from Skagway and White Pass-Yukon train ride.